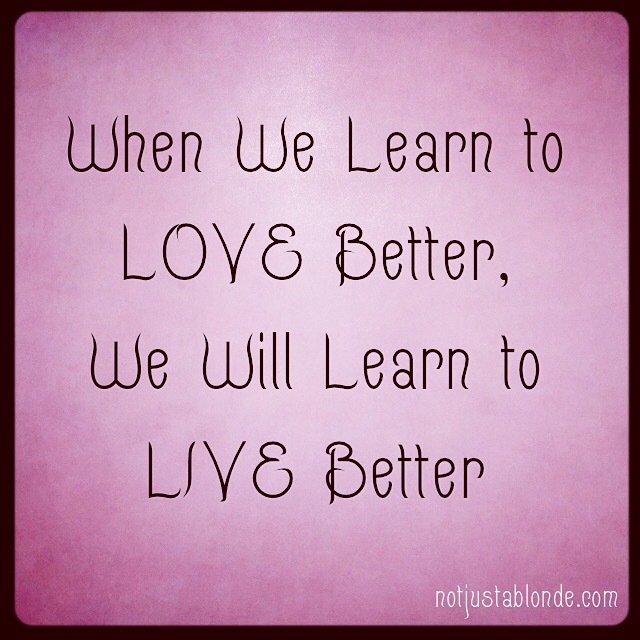 When we learn to love better we will begin to live better. Learning to love and learning to truly live are hand in hand on the pathway to peace, to wholeness and to your purpose. Learn to love and we will learn to truly live!